4k00:15WELLINGTON, NORTH ISLAND/NEW ZEALAND - JANUARY 28, 2015: Downtown traffic passes beehive Parliament building. The beehive was designed by Scottish architect Basil Spence. 4k00:12London, England - February 27, 2019: People crossing Westminster bridge on a sunny clear blue sky day, with London Eye in the background. hd00:23HELSINKI, FINLAND - July 13, 2016: Central Railway Station Helsinki on sunny summer day, timelapse. For editorial use only. hd00:11LONDON MAY 13 2015:The Shard skyscraper tower as view from London borough of southwark.The glass pyramidal tower has 72 floors with open-air observation deck at a height of 244.3 metres (802 ft). 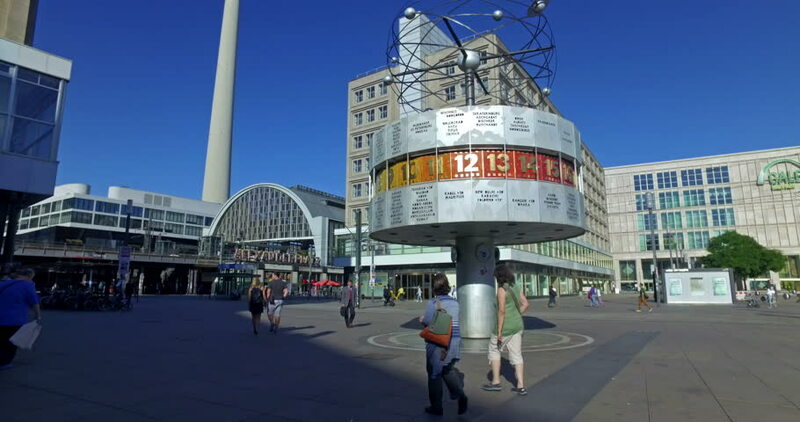 hd00:12BERLIN - JUNE 27: (Timelapse View) Foot traffic outside Alexanderplatz station of Berlin metro, June 27, 2011 in Berlin.